The Bookstacked Community is talking about this! Join the conversation! I wouldn’t normally address this, but in the last week, our site’s number of visitors has tripled–and all those visitors seem to be looking for one thing. They’re looking for confirmation about the ‘Insurgent’ love triangle rumor. Since the casting of Jonny Weston as Edgar in ‘Insurgent’–a character who doesn’t appear in the books–a rumor has been spreading across the Divergent fandom that the movie producers are planning to add a love triangle into the ‘Insurgent’ story line. Supposedly, these rumors are suggesting that Edgar could be a love interest for Tris. This rumor has caused a lot of outrage across the fandom–it’s even prompted the hashtag #AwayWithEdgar. The question is, IS THIS RUMOR TRUE? Again, we wouldn’t bother to write about this–but about 70% of our current visitors are looking for information about this. Here are our (or my) thoughts on this rumor. Then there’s the idea that Edgar is somehow replacing Uriah. Um. No. And there’s confirmation of this. We know that Uriah isn’t going to be replaced by Edgar because we already know that Uriah will be in the film! Veronica Roth said herself that Uriah will be in ‘Insurgent’. We also already know that auditions for Uriah have taken place, thanks to actor Romeo Miller who very publicly went in for an audition. Rest comfortably, EDGAR IS NOT replacing Uriah. I don’t even know how that rumor even came to be. Last thought: It’d just be plain stupid. In fact, it’d be so stupid of the movie studio to add a love trainlge in ‘Insurgent’ that (for that reason alone) I don’t believe they’ll do it. I mean, let’s give Summit and Lionsgate a bit more credit. They gave us ‘Catching Fire’ and it was the best thing since your grandma’s oatmeal chocolate cookies. They gave us the ‘Divergent’ movie last March and almost all fans were in agreement that it was GREAT. This movie studio has a lot of good things going for them right now. WHY–WHY would they ruin that by adding a love triangle? I get that movie studios add and delete things when they adapt novels into films. I understand that. But this wouldn’t be a small addition. This would be huge. And I don’t think that the movie studio would be dumb enough to do it. In the end, for me, I say that people are overreacting. I’m not bothered by Edgar. He’s probably going to have a minor role. Yes, I could be wrong. But I see no reason to think otherwise. Let us know what your thoughts are in the comments. Do you agree? Disagree? And vote in the poll above! 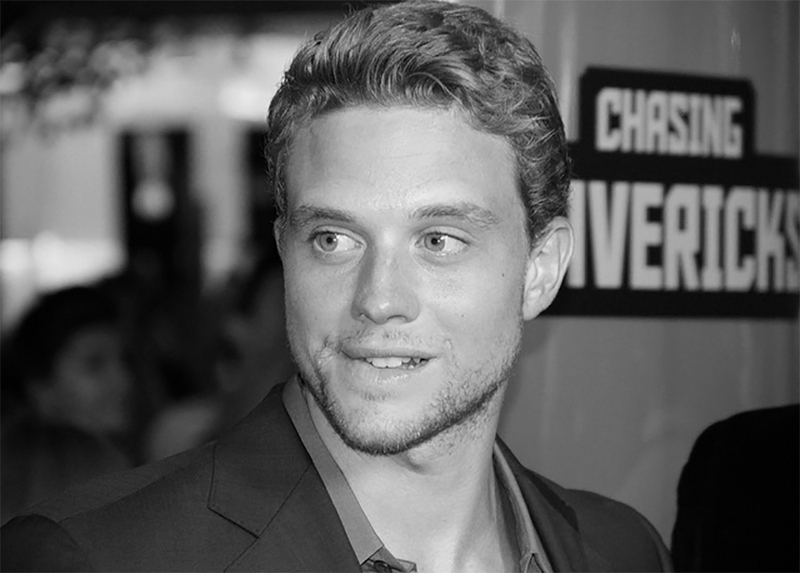 Related: insurgent, Jonny Weston, Who is Edgar in Insurgent?, Will there be a love triangle in Insurgent?